SHINee (116).jpg. serious. 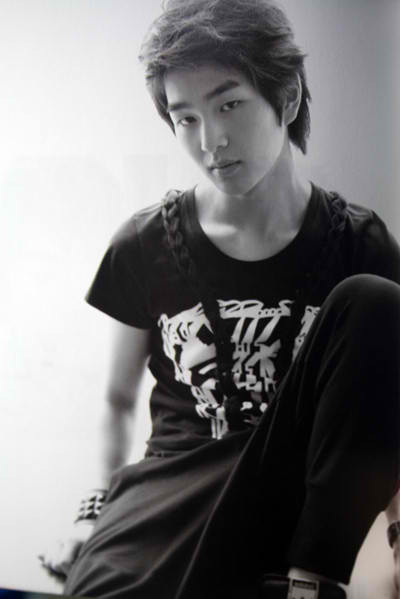 Wallpaper and background images in the Lee Jinki / Onew club tagged: photo.